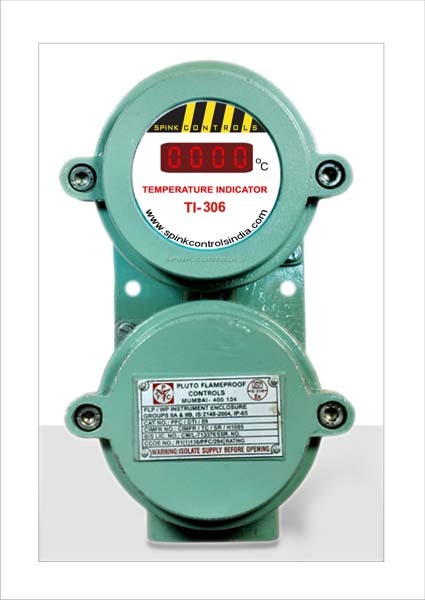 The TT 300 Temperature Transmitter Line Is A Fully Digital, Accurate, And Compact Solution For Temperature Measurements. 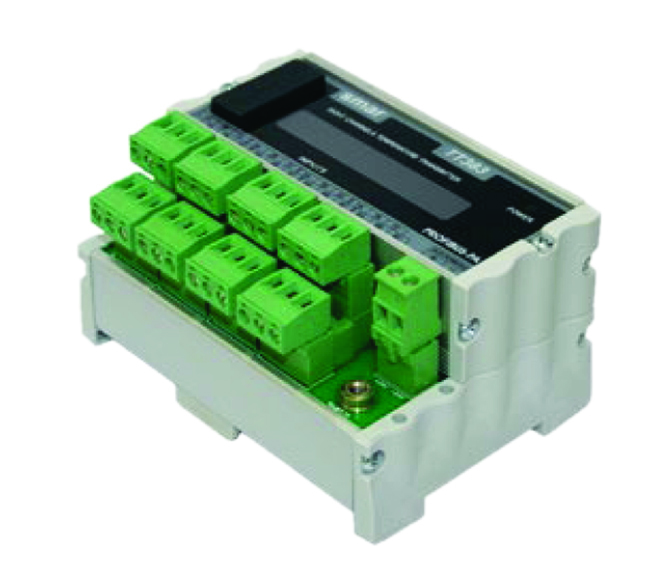 The TT 300 Transmitters Accept Different Types Of Sensors With Large Measurement Range, With 2, 3 And 4-wire Connections. 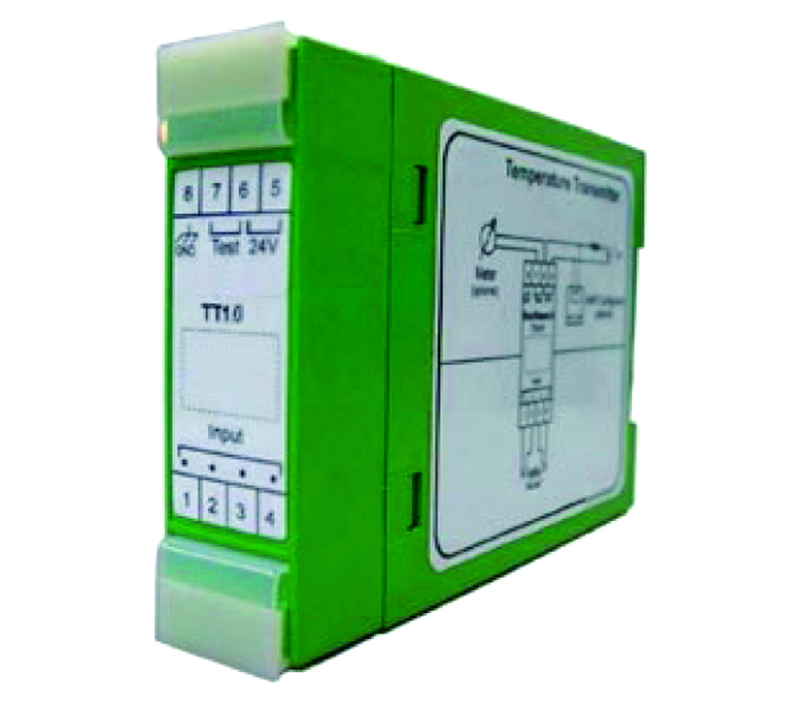 The TT1.0P is a temperature transmitter extremely versatile, accepting several types of sensors, like load cells, etc. Additionally, it was designed to be panel mounted. Safety Instrumented Systems are designed and used to prevent hazardous events, to protect people, the environment or prevent damage to process equipments. The SIS project is based on the damage that a failure can cause. 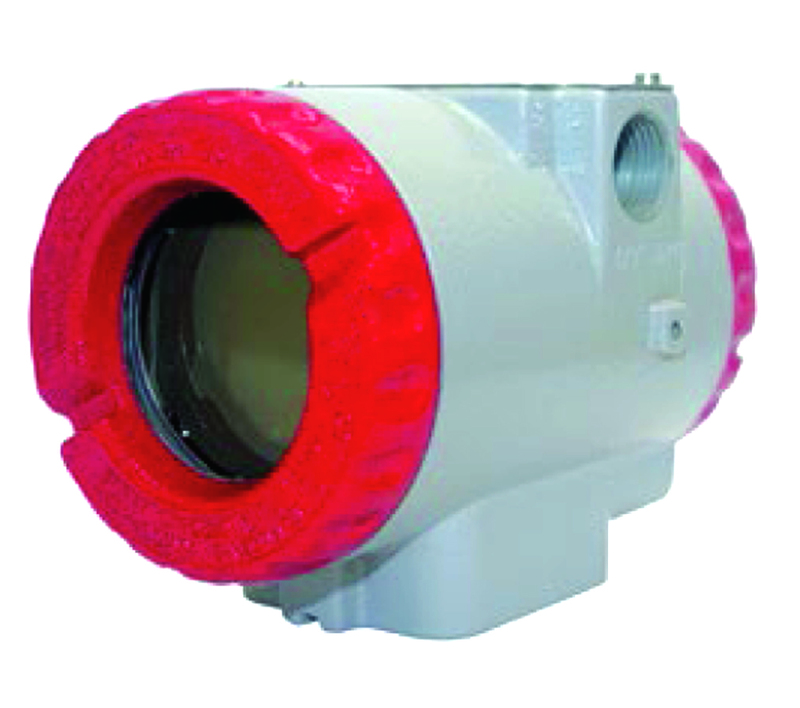 TT400 WirelessHART™ is used in all field applications demanding data wireless transmission. 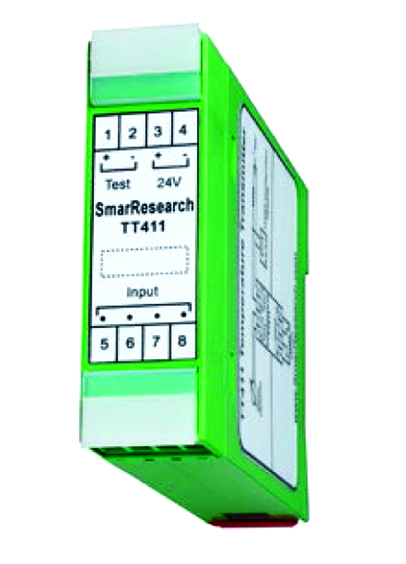 Smar TT400 WirelessHART™ is a transmitter mainly intended for temperature measuring using RTDs or thermocouples. 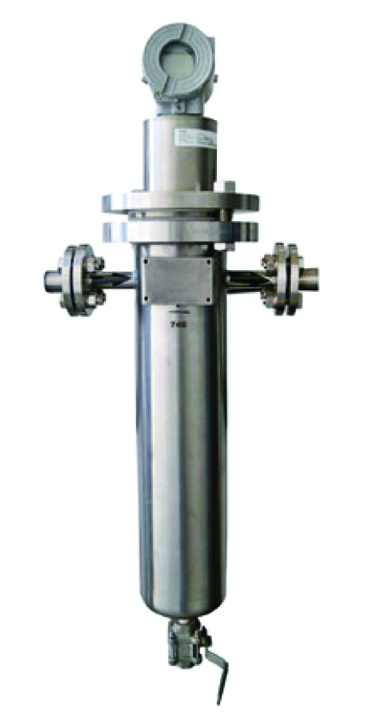 TT383 has independent channels to measure up to 8 (eight) different points. 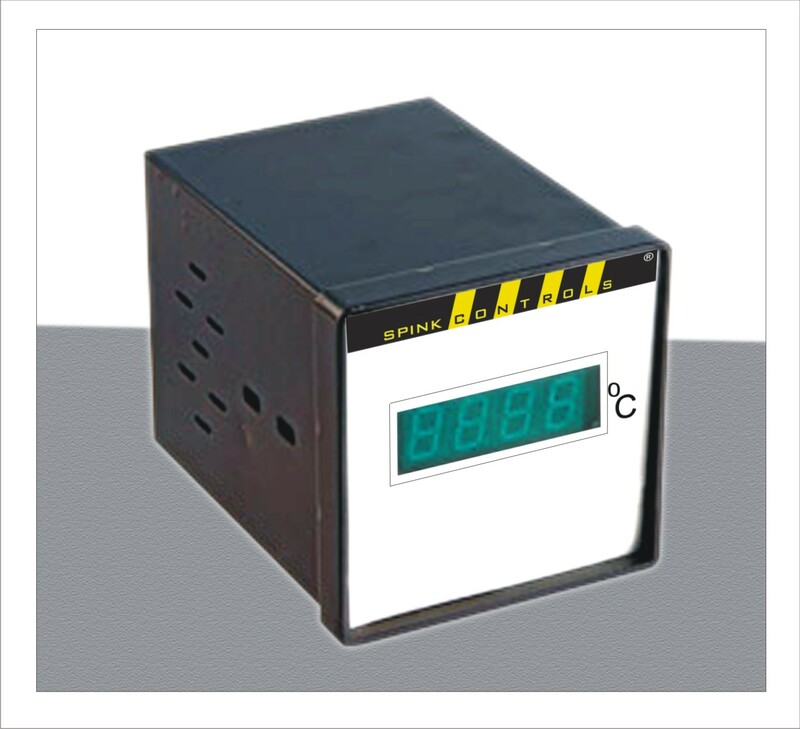 The temperature information is provided by the Profibus -PA communication protocol and the measurement can be done via Thermocouples or RTD sensors. 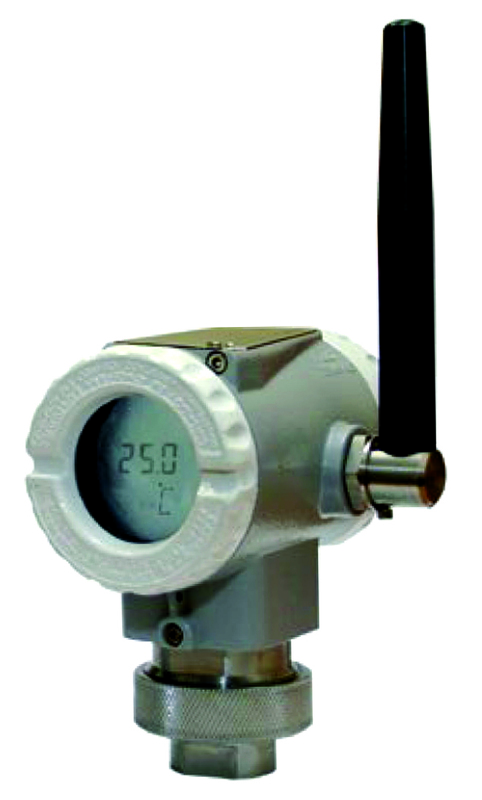 The TT421 is a temperature transmitter for head mounting, compatible with the HART protocol. It works with several sensor types and represents an excellent cost/benefit solution. 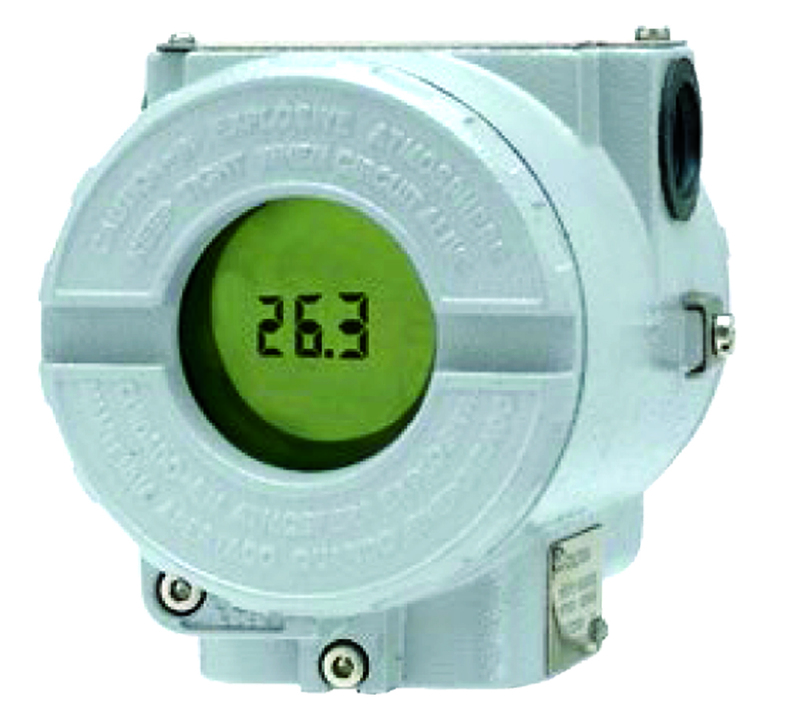 The TT411 is a panel mount temperature transmitter, compatible with the HART® protocol. 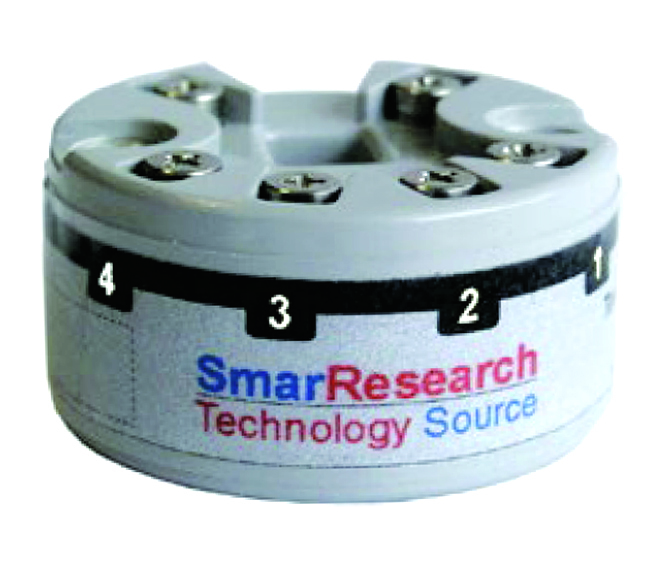 It works with several types of sensors and is an excellent cost/benefit solution. 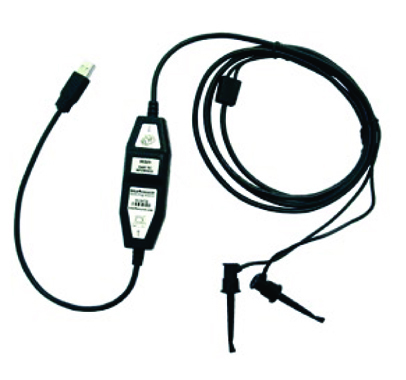 The HI311 (RS-232) and HI312 (USB) HART® Serial Interfaces are designed to provide a full physical link between a HART® field instruments and personal computers. They are fully self contained, and require no direct power supply. The EDT300 is a great solution for continuous online measurement of alcoholic degree. The measurement can be expressed as alcohol by volume (ºGL) or alcohol by weight (ºINPM).